December 2018 Pisces Monthly Horoscope forecasts that you will be giving more time and attention to your aims and ambitions. You are optimistic and you are looking forward. Monthly astrology predicts that you will keep your family life and emotional issues on the backseat. 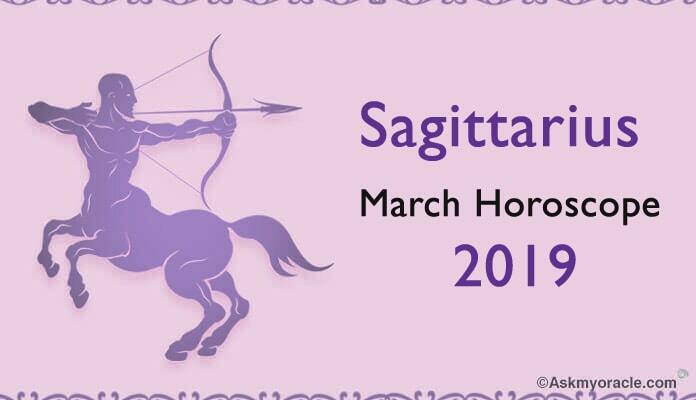 This will be a month packed with action which is expected to bring progress for the zodiac. Monthly Overview for Pisces highlights that Pisces personality is in no mood to be socially correct. You want to do things you like and the way you like. You don’t want to please people or depend on situations. You have the power to state your terms and people will have to follow them without any questions. Pisces horoscope 2018 career forecasts that your career will be very important to you. Get ready to enjoy all the progress and success in December 2018. Pisces December 2018 horoscope career suggests that not only your hard work but also your social network and support of your spouse will play significant role in your rising career. Planets will be supportive and you will have situations and people under your control. To have stronger position on professional front, zodiac will work on developing social connections. Pisces Monthly Horoscope Predictions for love relationships suggest that the first half of December 2018 is expected to bring love for singles. 2018 Pisces Love Horoscope foretells that you will looking for partners who are professionally strong. You are expected to fall for those who are amongst your seniors or enjoy good positions in their company. Pisces friendship compatibility will be great and you will be working on having stronger social ties. December 2018 Monthly Astrology predicts amazing monetary situation for the zodiac this month. You will not only see your confidence levels rising but also your financial status. Pisces Money and Finance Horoscope December 2018 forecasts that you will be using your social contacts in making money. This is a very good time for your finances and you must enjoy it to the fullest. You will also be spending money on your hobbies and interests. 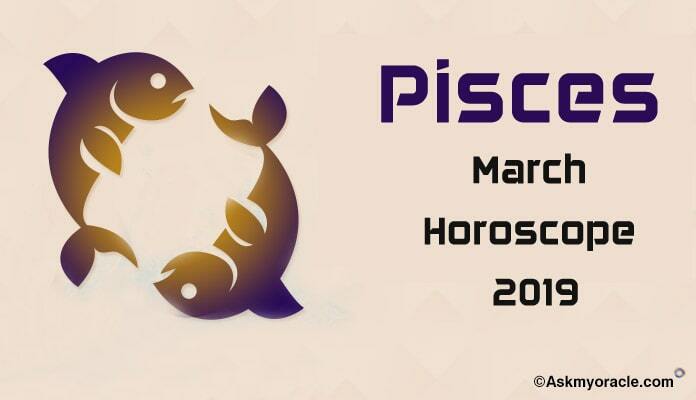 Pisces 2018 Monthly Horoscope for health predicts that you must conserve your energy and use it when it is needed. Health will need your attention and will be sensitive until the last week of December 2018. You must watch your diet and also take enough rest to avoid any health complications. Monthly astrology forecasts that zodiac will feel better with your loved ones around and your emotional health will get better with cordial personal relationships. December 2018 Pisces Monthly Horoscope for marriage predicts happy and harmonious relationship with spouse. Zodiac will be in a wonderful time because you will enjoy amazing understanding with your spouse. Marriage 2018 horoscope predicts that you will have your spouse supporting in your career. This is a good time to get pregnant and chances of good news in this month are quite bright. Pisces 2018 Monthly Horoscope predicts that students will be high on confidence levels in December. Success will come to those who study hard and Pisces zodiac will definitely touch new heights. 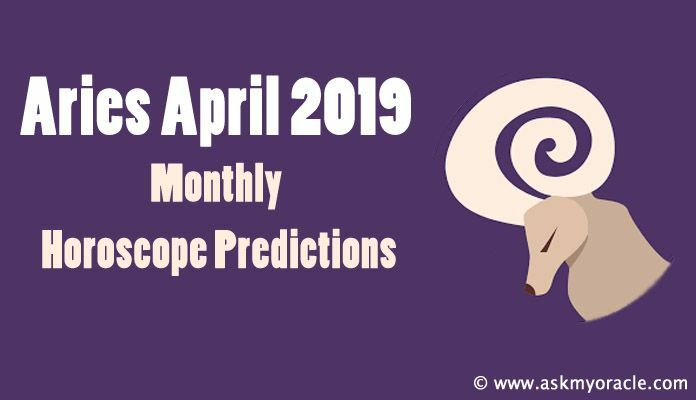 Pisces Monthly Horoscope Predictions suggest you to not lose your focus from studies because of active social life which can be very distracting.